GoPro cameras are quite fun to use to capture action outdoors. You need to keep your camera protected if you want it to last you a while. 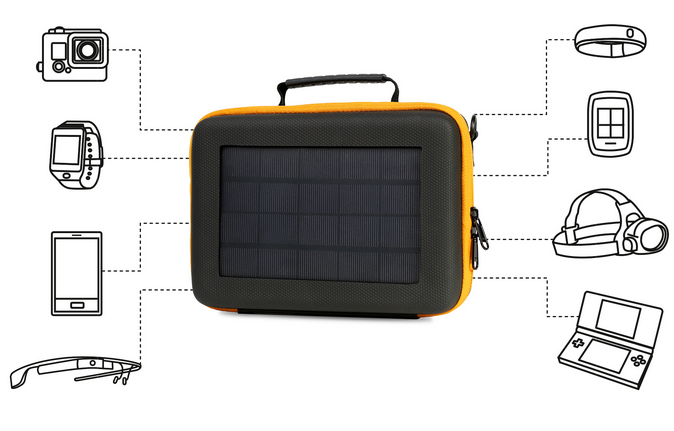 The SunnyBAG Solar GoPro Bag can not only protect your GoPro and its accessories, but it can also recharge your devices. It features a strong panel to charge your GoPro camera in less than 100 minutes in direct sunlight. 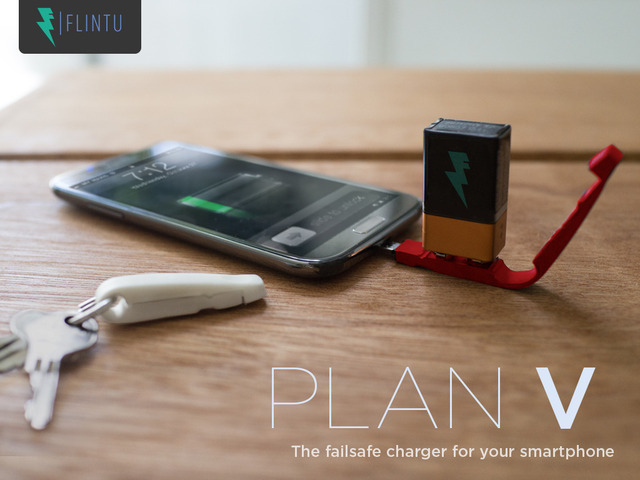 You will be able to charge Google GLASS, smartwatches, and phones with this. SunnyBAG weighs less than 1 lb and helps you protect your GoPro camera outdoors. The SunnyBAG is available for as low as $69 at this time.